Indicated for permanent sealing and fixing of sheet metal in automobile and truck bodies, original rigging, internal reinforcement of hoods, gutters, fenders, sills and compartments of headlights, avoiding the infiltration of water and dust. It is also used in folds, rivets, welds, and metal sheet corners in vehicle repair, gutter joints, boats, civil construction and general use. Homogenize the product before application. Apply with a spatula or brush. Do not apply Maxived in very thick layers as it may be subject to cracking. 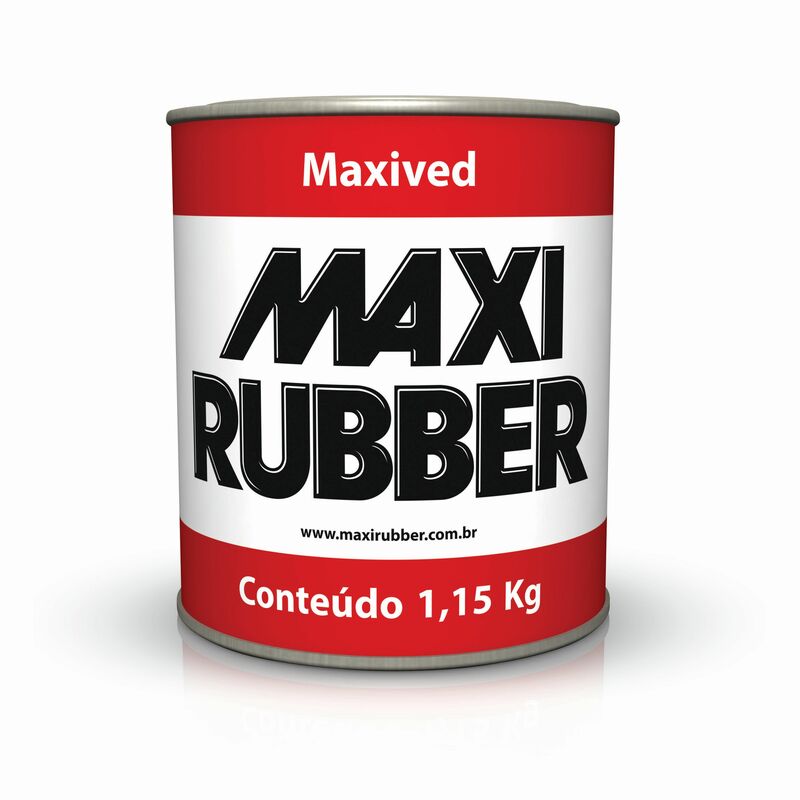 Maxived: Polyol of fatty acids, additives, organic solvents and mineral fillers.